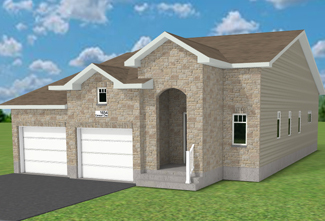 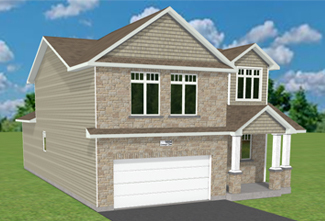 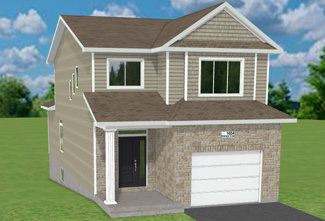 Build your own CaraCo home with our new interactive software. 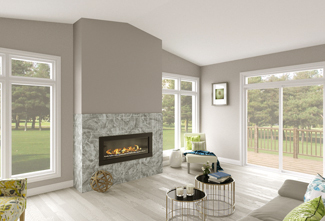 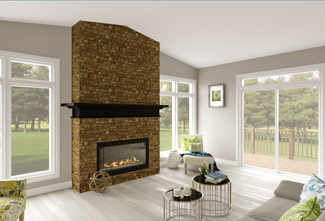 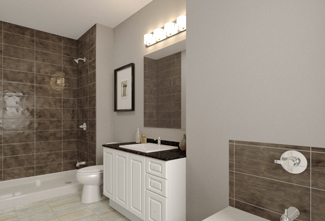 You can make interior/exterior colour and material selections and see your new home start to take shape. 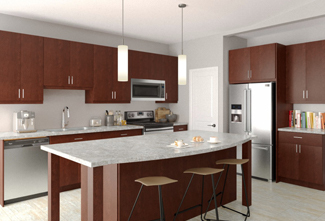 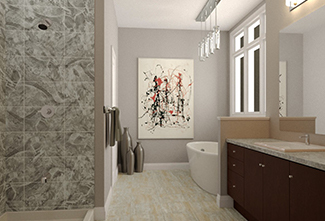 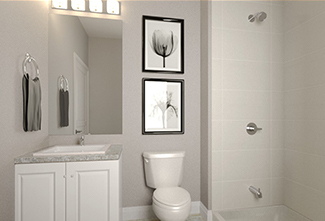 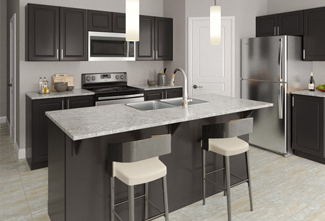 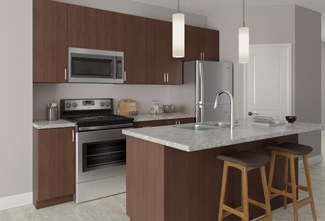 We’ve given you a few basic options below to work with which will be similar to most of our standard floorplans you’ve seen on our website or in our model home. 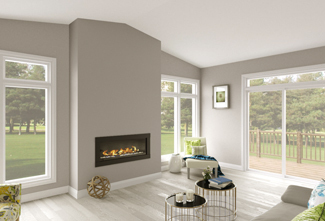 Please let your model home host know if you have any questions.